The State of Texas will open its own bullion depository this month. The idea is groundbreaking but not as groundbreaking as the ideas behind it. Government-owned bullion depositories have been the prerogative of national governments and are a vestige of the long gone days of the gold standard. 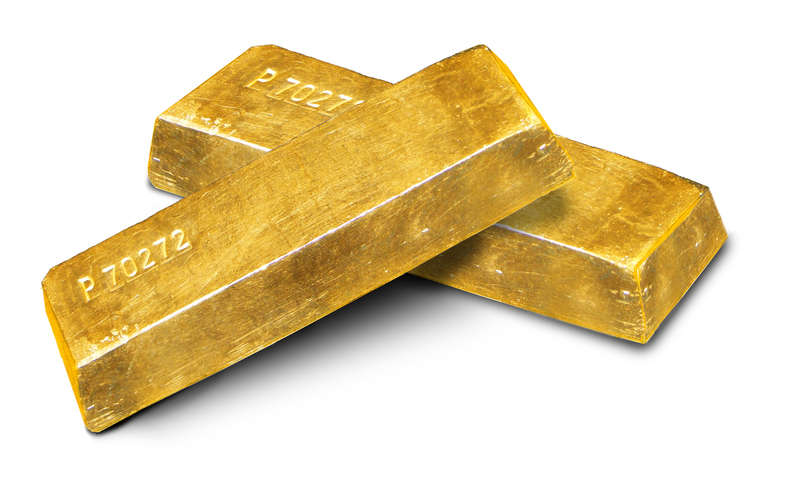 Many still exist to store the government gold reserves that outlived the gold standard. These depositories and reserves are off limits to the public; the national government-owned gold is stored in “deep storage” that minimizes any deposit or withdrawal activity. Fort Knox is the most famous example. The Texas Bullion Depository will be the first state government-owned depository in the Union and Austin will likely be the first “local” government in the world to have one. It will open in an interim facility, which the State of Texas’ contractor enhanced their existing private vault to meet the State’s specifications. Additionally, a completely new facility is in the process of being designed and built by the same contractor. If this sounds like Fort Knox West, think again. Unlike the famed Kentucky depository, customers of the new Texas facility will be able to deposit and withdraw their bullion at will. This depository will start mainly as a service to the general populace and will be well received by Texans who want their physical gold stored within the state borders instead of trusting some sharks on Wall Street to guard access to it. And unlike Fort Knox, the eventual new facility will feature state of the art security. Fort Knox’s own security has been upgraded over the decades, and is still one of the most locked-tight facilities in the world. The Texas Bullion Depository, though, will have all the advantages of security features available in the 82 years since Fort Knox was built. But most interesting and important, the Texas Bullion Depository gives the State of Texas and its citizens options for the future. Article 1 Section 10 of the Constitution allows for gold and silver to be used in the settlement of debts. While it is illegal for a state to have its own currency, it is indeed constitutional for states to allow their citizens to use gold or silver to settle any debts. Seven states have already passed legislation taking steps to recognize gold and silver as legal tender. But the practical issue is that gold and silver bullion coins are not easily divisible for payments and change, leaving it up to the buyer and seller to work out the difference. A depository changes this. For example, with centralized storage of gold and silver bullion, the state can facilitate a “credit card” that can debit the buyer’s gold and silver bullion. Combined with using Blockchain technology, which is a digital public ledger, this will enable the accounting of fractional ownership for each bullion coin. And in the event of a secession, Texans would have no problem keeping track of their gold and silver stored in their state. While that might sound like an far-fetched idea particular to Texas over the past decade Alaska, California, Georgia, Hawaii, Montana, and New Hampshire have all had secession ballot initiatives. The combination of creating a platform to allow for gold and silver to be used as legal tender and the centralization of gold storage within the geography of Texas give the Lone Star State choices for a future rainy day. Today, with its new depository, Texas is singular among its sister states. But tomorrow, they may will be the leader of a growing movement.